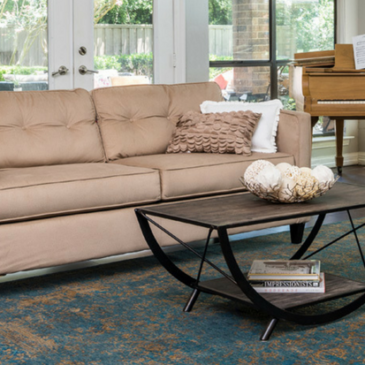 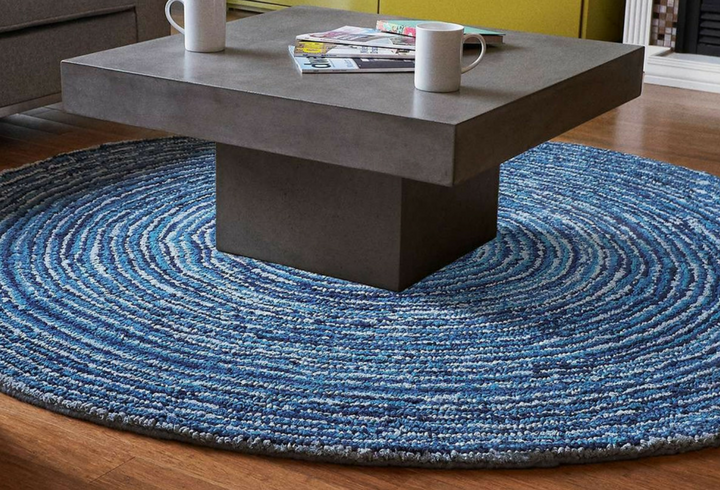 KDR Naturals offers a versatile collection of indoor area rugs, ranging from contemporary to rustic styles. 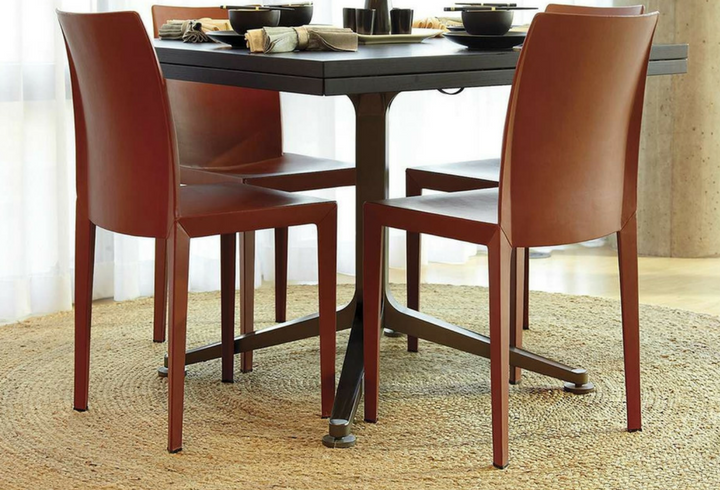 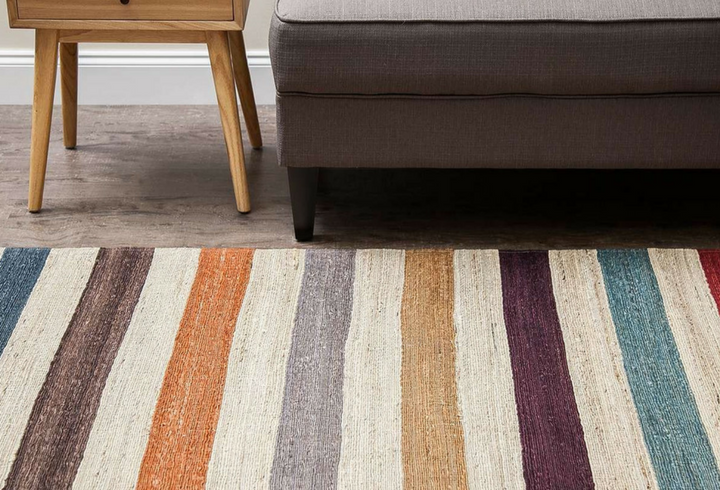 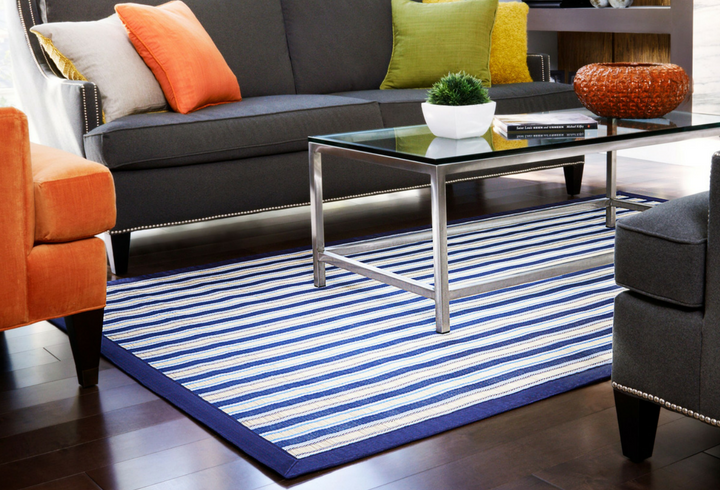 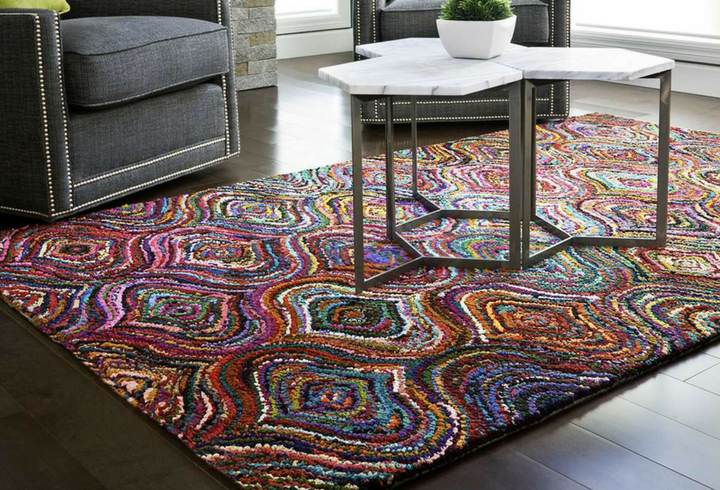 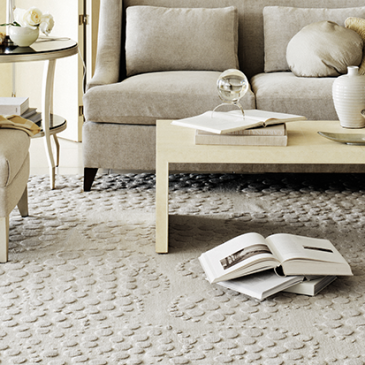 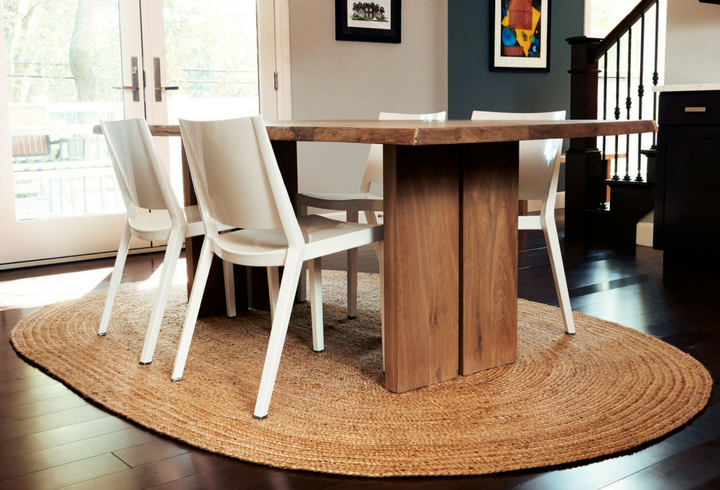 The area rugs are created from a wide variety of sustainable, natural and recycled materials. 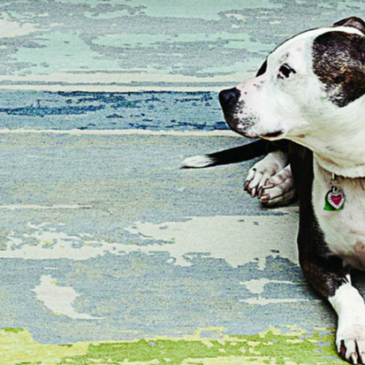 Please send me more information on KDR Naturals.